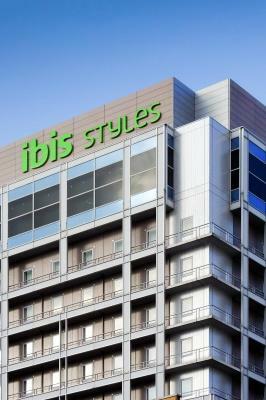 Lock in a great price for ibis Styles Osaka Namba – rated 8 by recent guests! 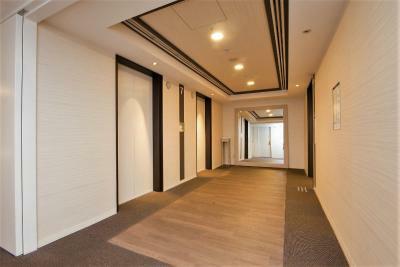 A fantastic location in the middle of it all in Dotonburi neighborhood. It’s my third time here. Even there’s nothing better than my last stay, there’s nothing worse also. For me, it’s been my go-to everytime I visit Osaka. Convenience and excellent location. Very good breakfast. The location is very good. Near the center of Namba shopping area. Location was very good, walking distance to major shopping streets and food markets. Staff is friendly, hotel is near to subway and bus station, location is near the action. 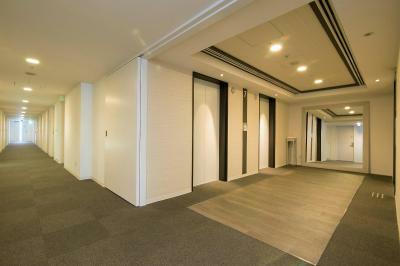 ibis Styles Osaka Namba This rating is a reflection of how the property compares to the industry standard when it comes to price, facilities and services available. It's based on a self-evaluation by the property. Use this rating to help choose your stay! One of our top picks in Osaka.Located in the middle of the popular Dotonbori Shopping Street, Ibis Styles Osaka offers rooms fitted with dark wood furnishings. Free WiFi and private parking is available. The nearby Nankai Namba Train Station is a 11-minute walk away, while Kintetsu-Nippombashi Train Station is a 6-minute stroll. 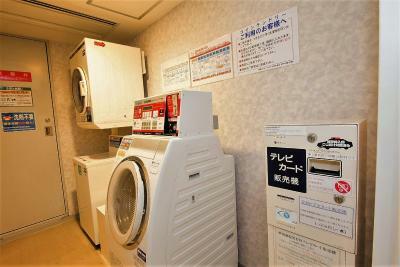 Rooms at Ibis Styles Osaka feature a flat-screen cable TV, fridge, electric kettle and a tea maker. The private bathroom comes with a bathtub, free toiletries and a hairdryer. Guests will also find pay-per-view channels at a charge. The 24-hour front desk offers free baggage storage. Guests can relax with a massage treatment at an additional charge or make use of the free-use internet PC available in the lobby area. There is also a 24/7 convenience store. Trouser presses are available at this property. The on-site cafe Osaka Kitchen, located on the 15th floor, offers a breakfast buffet consisting of local delicacies and a wide range of international cuisines. 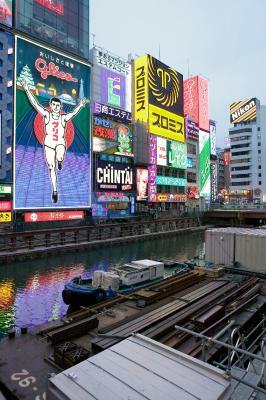 Guests can make a 10-minute walk to the American Village and Shinsaibashi areas. 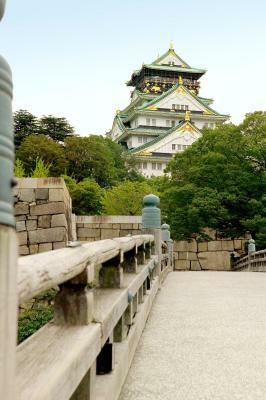 Osaka Castle and Universal Studios Japan are both a 35-minute train ride away. JR Osaka Station is a 20-minute drive away from Osaka Ibis. 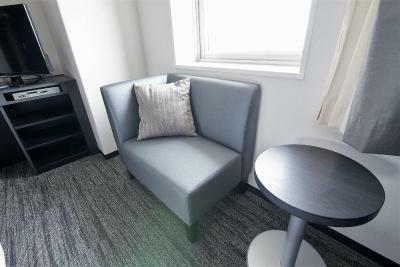 When would you like to stay at ibis Styles Osaka Namba? This room features a flat-screen TV, bathtub, bath amenities, toothbrush, evening sleepwear and tea and coffee making facilities. Guests will also find pay-per-view channels at a charge. This room features a flat-screen TV, bathtub, bath amenities, toothbrush, evening sleepwear and tea and coffee making facilities. The room comes with 2 single beds 31 in wide. Guests will also find pay-per-view channels at a charge. This quadruple room features 4 single beds (33 in wide) and air conditioning, electric kettle and flat-screen TV. Guests will also find pay-per-view channels at a charge. Hotel surroundings – This neighborhood is a great choice for travelers interested in shopping, food shopping and street food – Check location Great location - show map Guests loved walking around the neighborhood! House Rules ibis Styles Osaka Namba takes special requests – add in the next step! ibis Styles Osaka Namba accepts these cards and reserves the right to temporarily hold an amount prior to arrival. From Kansai International Airport (KIX), take the train to Namba Train Station and walk or take a short taxi ride to the hotel. The property accepts Union Pay credit cards. The room desperately needed a deep clean. There was very visible mold growing all over the bathroom walls and ceilings. The hotel had a centralized system wherein we could only operate the AC as a heater during Spring time. We opted to just turn it off entirely and crack open the window to get some cold air in. Considering that along the windows there are railings that coud be used to enter the room through the open window, we couldn't leave it open the entire night. The free breakfast along with the reasonable room rates was great. Rooms are clean and spacious (compared to the usual hotel rooms in Japan). Great location. Near Nippombashi station, Dotonbori, and Shinsaibashi shopping. I hope the hotel would pay their attention to some detail; our room’s wallpaper was stained by some strange stuff, the plug looked so old, especially there’s the dust in every corner of the room. Noise at night near pubs. Best location for shopping, If you want to shopping it best choice. It was centrally located .